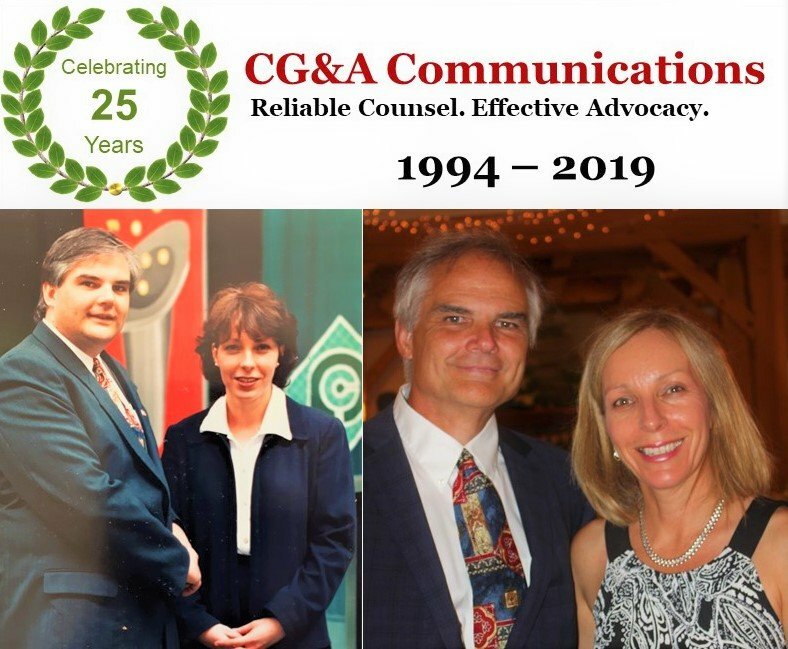 In January 2019, CG&A COMMUNICATIONS celebrated its 25th birthday. 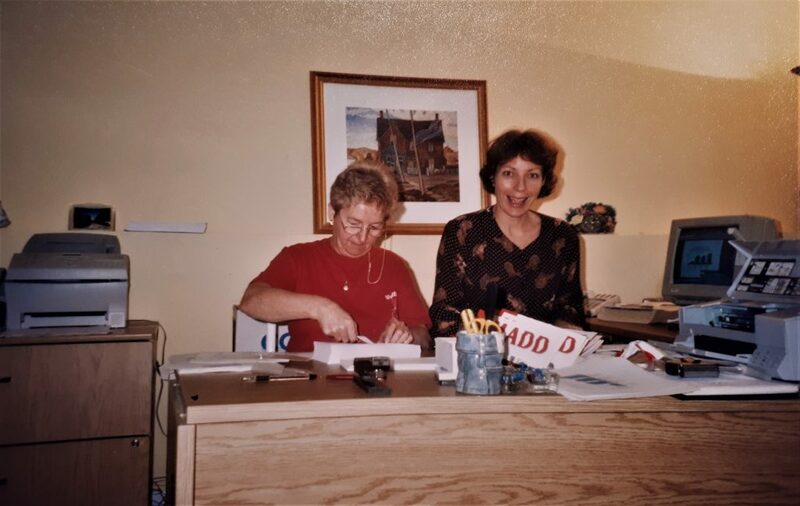 Through the year, Chris and Lisa George will post photos from their activities in this “Flashback Friday Gallery.” Enjoy this trip down memory lane. The Ottawa Transition Board’s 14-month mission was to establish a new council and city management team; design new delivery models for municipal services; re-organize the municipal 14,000-plus employees; and, present budgetary recommendations to save taxpayers over $80 million annually. 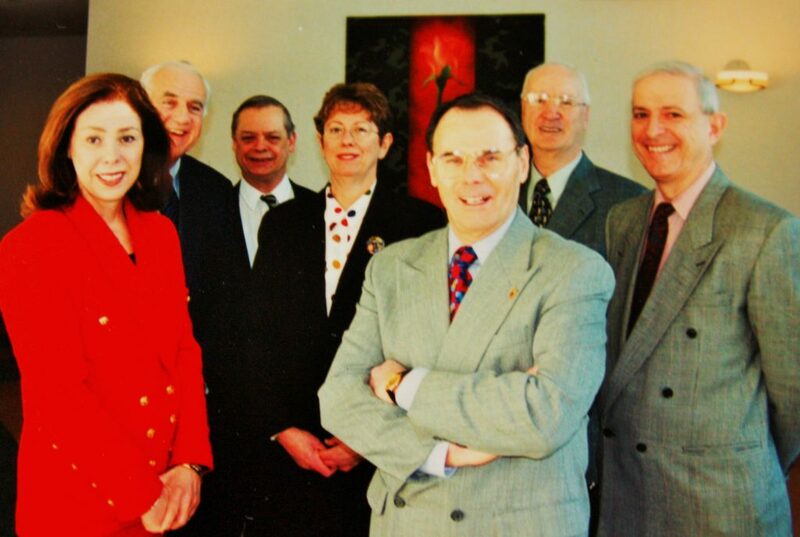 Claude Bennett, seen here chairing a meeting of the Ottawa Transition Board (1999). 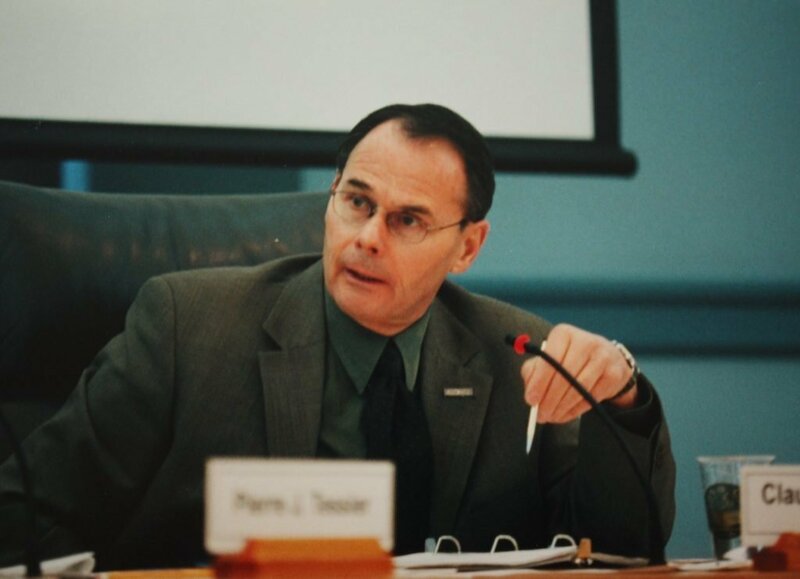 Claude is one of Ottawa’s most distinguished community leaders. He served as Ottawa South MPP and was a minister in the governments of Premier Bill Davis. 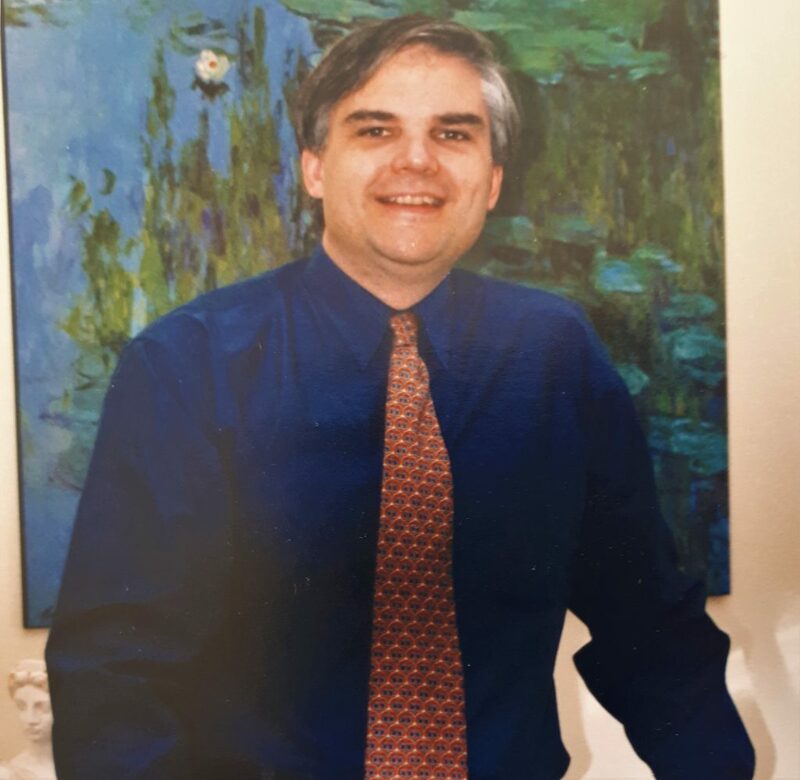 Claude also served as Chairman of the Royal Canadian Mint, Canadian Housing and Mortgage Corporation and the Ottawa International Airport – among many other federal, provincial and municipal responsibilities. 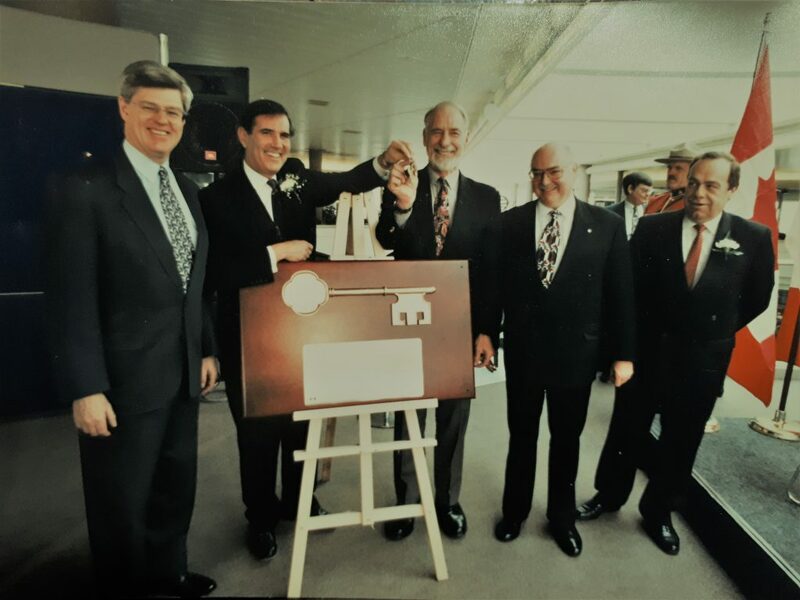 Federal Minister John Manley officially hands over the airport terminal keys to the Ottawa Airport Authority in a public ceremony February 1, 1997. 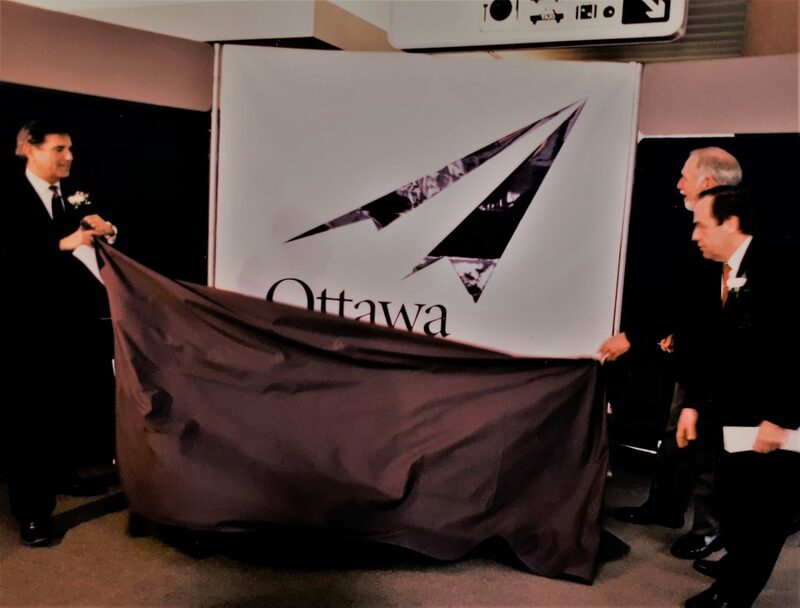 Airport President Paul Benoit (far right) helps to unveil the new Ottawa Airport logo. 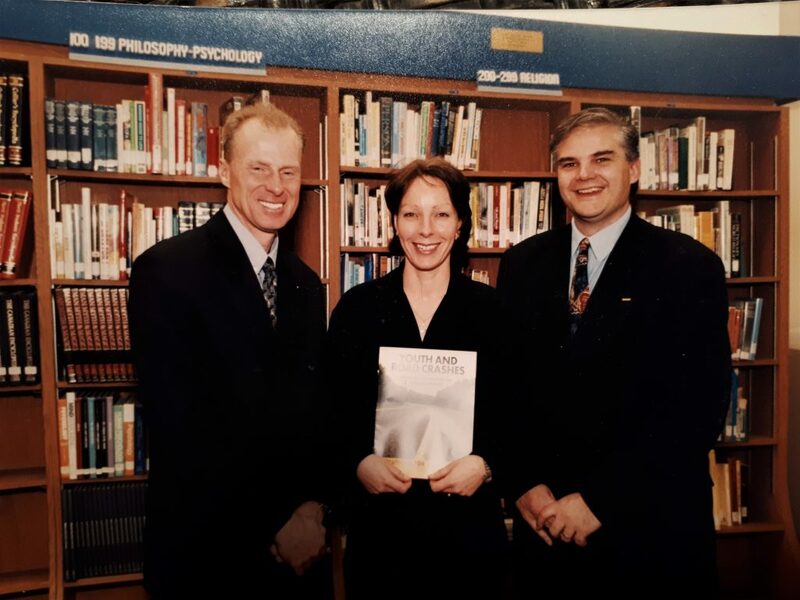 CG&A COMM managed all public relations for the transition to the Ottawa Airport Authority – including the development of the new logo (1996-97). 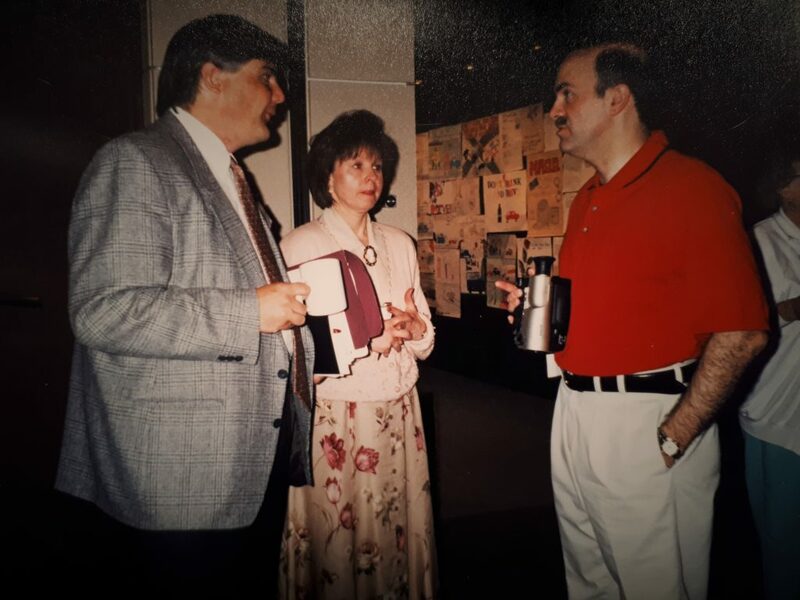 Chris speaks with MADD Canada President Susan MacAskill and National Board Chair Tony Carvalho at a MADD Canada National Conference in mid 1990’s. Chris and Lisa with MADD Canada Executive Director Andrew Murie at a Ottawa press conference launching a study on youth impaired driving fatalities. 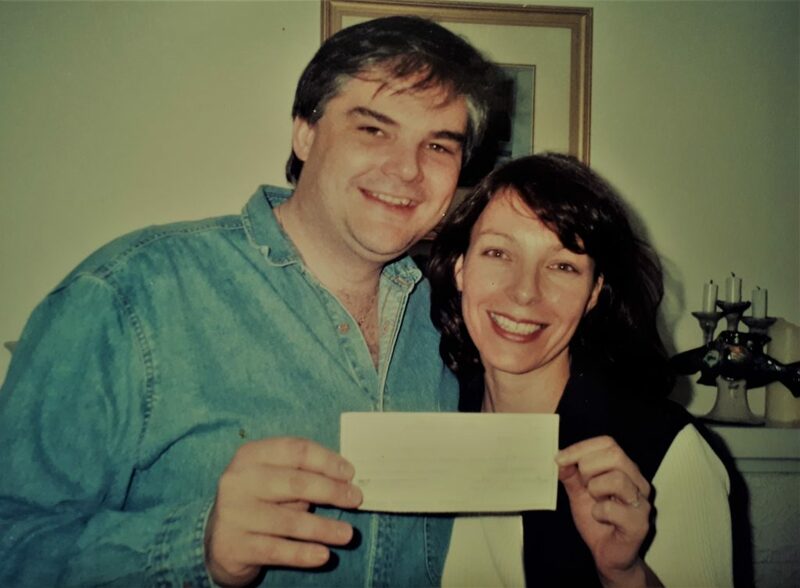 Chris & Lisa are all smiles having received their first cheque from the Ottawa Airport Authority (1997). No more watering down the soup! 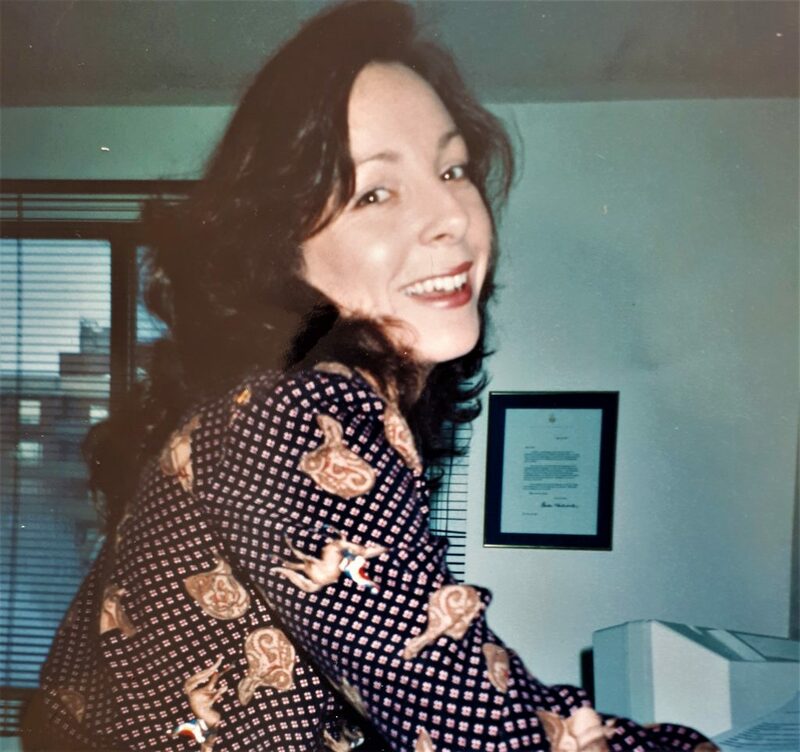 Lisa Hingley in her office (1994).